Office building are available for rent in the popular Tetbury Industrial Estate, providing excellent access to local transport networks and amenities such as banks, hotels, cafés and restaurants. It offers first-class facilities which include spacious meeting rooms, private training room, state-of-the-art PBX telephone system and also come with 2 parking spaces. 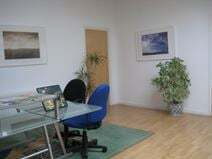 The monthly rent is inclusive of business rates as well as lighting and gas central heating. 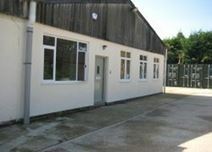 A variety of recently refurbished office and storage units, located in the marker town of Tetbury. The location offers an excellent range of local amenities, including a supermarket in close proximity, and superb transport links to the local area.